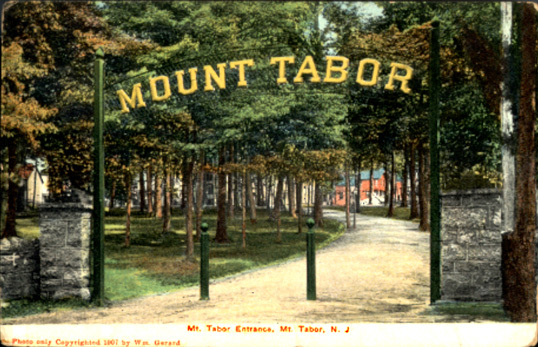 The Historical Society will have an historical exhibit to celebrate Mount Tabor’s 150th Anniversary in the Bethel Pavilion. Along with other community organizations, the Society will have a display table to promote our upcoming events, a prize drawing, and invite you to come and see how you can get involved in the community and participate in our year-long celebrations. See you there!